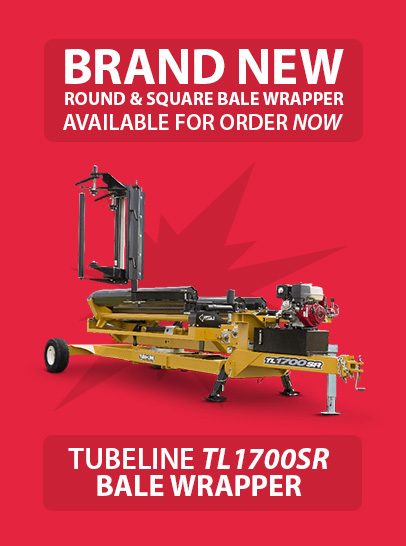 The latest Agrisem equipment to arrive in the state is a 6m wide folding Disc-O-Mulch that has been purchased by Deloraine contractor Danny Saltmarsh. The unique design of the Disc-O-Mulch means that it can be folded up to make road transport easier. 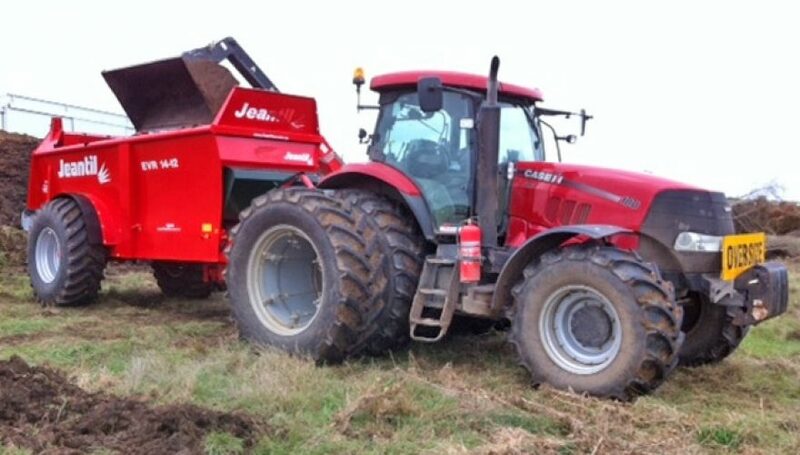 Mr Saltmarsh said the Disc-O-Mulch would be ideal for heavy cultivation, as well as work in cereal and poppy stubbles and preparing ground after fodder crops, such as turnips. The extra width of the disks will also help Mr Saltmarsh cover more ground in less time and may reduce the number of passes needed to prepare paddocks for planting. ‘‘It’s all about improving efficiency and once you start getting into the wider gear it can make a big difference,’’ he said. ‘‘It will help keep my per-hectare costs down.’’ Tasmania Farm Equipment general manager Phillip Hubbard said they had made the decision to start dealing with French company Agrisem because of the company’s excellent reputation and decade of work developing multi-disk equipment. ‘‘Agrisem is one of the pioneers of multi-disk implements, having started manufacturing them in 1998,’’ he said. ‘‘The machines are extremely well made and very functional and feature several patented design technologies. 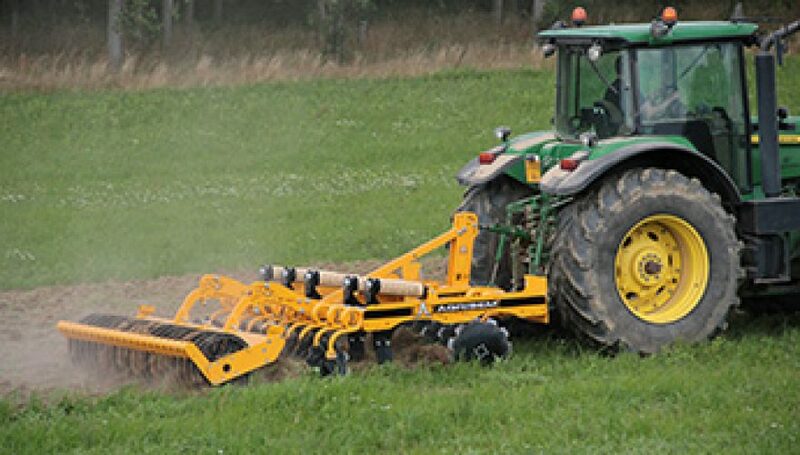 One patented design feature of the Disc-O-Mulch is a tine system that allows the implement to easily deal with rough ground and heavy cultivation work. ‘‘The build quality is exceptional and the unique design of the tine assembly, which can move in three planes, provides an excellent shattering effect on the ground,’’Mr Hubbard said. 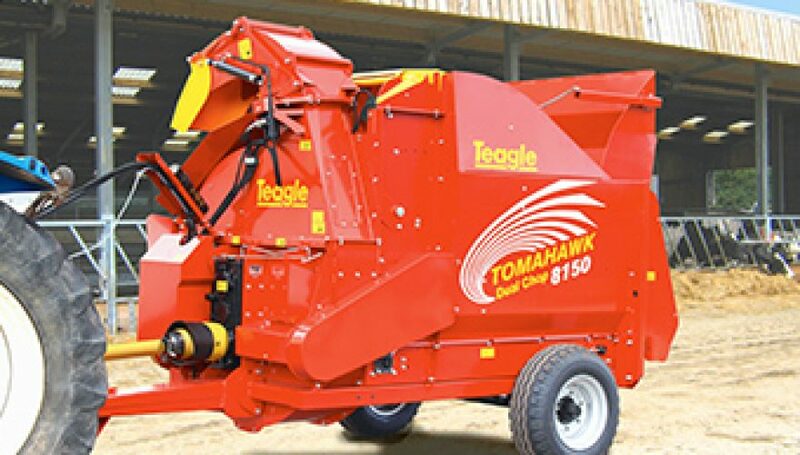 A coil design system allows the disks to move up and down as well as sideways, which makes it ideal for chopping straw and other stubbles. A multi-tyre roller-levelling system at the back of the Disk-O-Mulch is another unique feature. Mr Hubbard said the ability to incorporate a seeding unit with the disks also gave farmers and contractors more flexibility and would help improve efficiency. 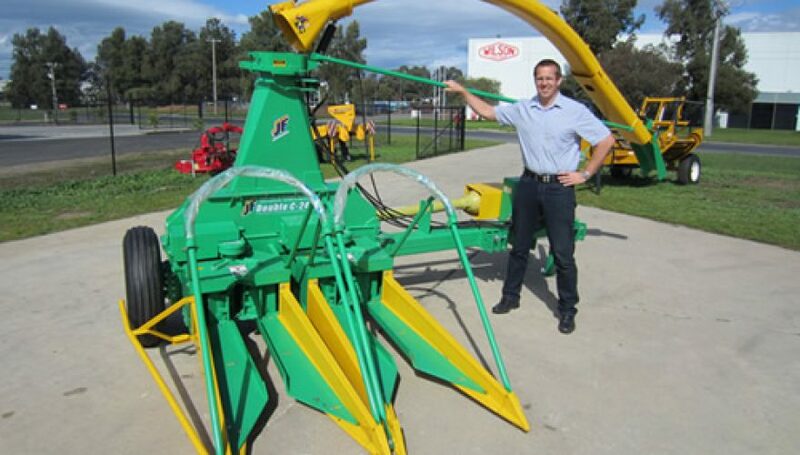 Mr Saltmarsh already has an Agrisem DS580 air seeder to match his 6m Disc-O-Mulch on order. Mr Hubbard said now that more broadacre cropping was happening across the state, there were more farmers and contractors looking for wider cultivation equipment. ‘‘It all comes down to efficiency and 6 metre is a pretty good size for areas in the north here where it’s a bit undulating,’’Mr Hubbard said.